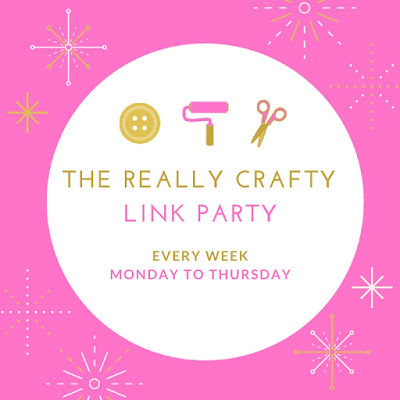 Welcome to The Really Crafty Link Party #109! Hello, and welcome! 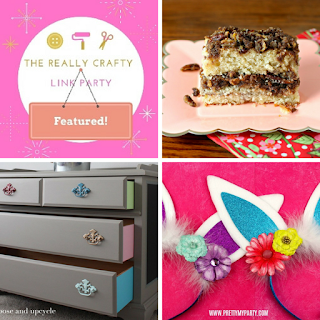 I'm so glad you could join us for The Really Crafty Link Party #109. Come and share all your posts and as this is a party, please try to visit at least a couple of other links and share on social media - the more, the merrier. As usual, the linkup will be open until next Thursday and I will be posting the features on Friday, March 9th. Thanks for the Cinnamon Streusel Coffee Cake feature! Much appreciated. Thank you! I'm so glad you could join.